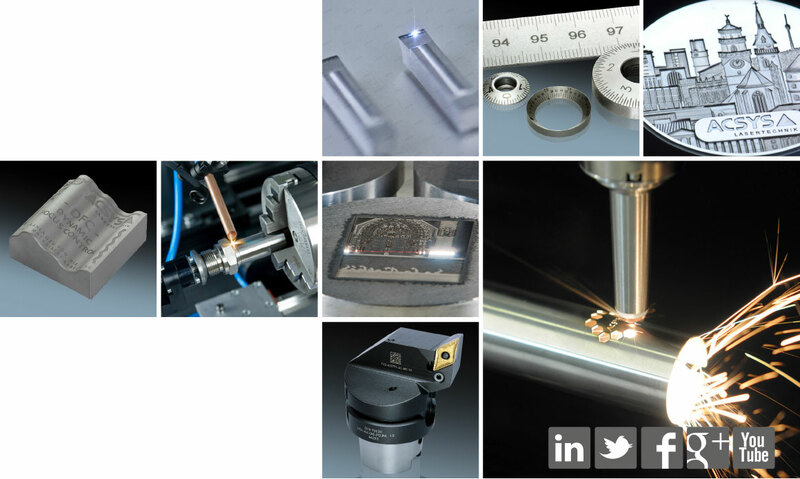 Invitiaton to the MACH 2018 in Birmingham | 09 – 13 April 2018 | Hall 17, Stand 134 - ACSYS Lasertechnik UK Ltd.
MACH is the UK’s premier event for engineering-based manufacturing technologies. We invite you to MACH in Birmingham, and look forward to your visit. I will visit ACSYS at o`clock. I will come with Persons. Taking place from 9-13 April 2018, MACH is poised to be the destination of choice for engineers and manufacturers, bringing together the best of UK manufacturing under one roof. With over 25,000 visitors across a 5 day period, a vibrant seminar programme and unrivalled networking opportunities MACH showcases the heart of UK advanced engineering. News and innovations in the field of laser material processing by ACSYS at the MACH 2018 in Birmingham. The PIRANHA II Multi as a Highlight will be presented to trade visitors from 9th to 13th April 2018. The PIRANHA II offers high performance and quality with a minimum footprint. Fiber laser systems with exceptional beam quality make the PIRANHA a unique production machine for laser marking and engraving. For high-precision marking such as punch marks, fine engraving or 3D micro laser engraving, the system offers high-resolution camera systems, precision packages and multi-axis system with up to five movable linear and rotary axes, consisting of linear moving columns or cross tables and rotary and swiveling dividing heads. With its rotary tables, tag feeders, foil handling or special attachments, the PIRANHA offers optimized adjustment options for any task. Perfect laser engraving by ACSYS. The new developments do justice to the ACSYS philosophy of placing customer benefit at the core of their actions. The modular design of the laser systems allows customer-specific configuration and thus also remains open for future hardware and software modifications and extensions. NEC Birmingham UK, Hall 17 – Stand 134. We work “live” on your workpieces and most different materials! Do you need more information, have questions for Transportation Travel and overnight accommodations?